Do you need to repair a cracked screen or broken LCD on a Samsung Galaxy Note 4? 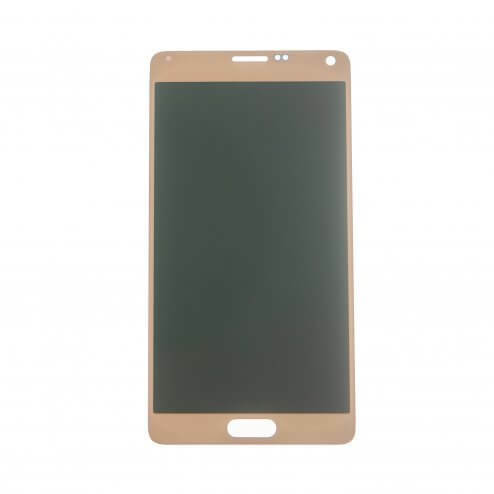 eTech Parts has a full selection of screen assemblies, batteries, loud speakers, and more for use with Samsung Galaxy Note 4. This new bronze gold LCD and Digitizer assembly is compatible with all models of the Note 4.